Back Row: James Carolan, Unknown, Unknown, Unknown, Diane Bentley, Unknown, Unknown, Unknown, Unknown. 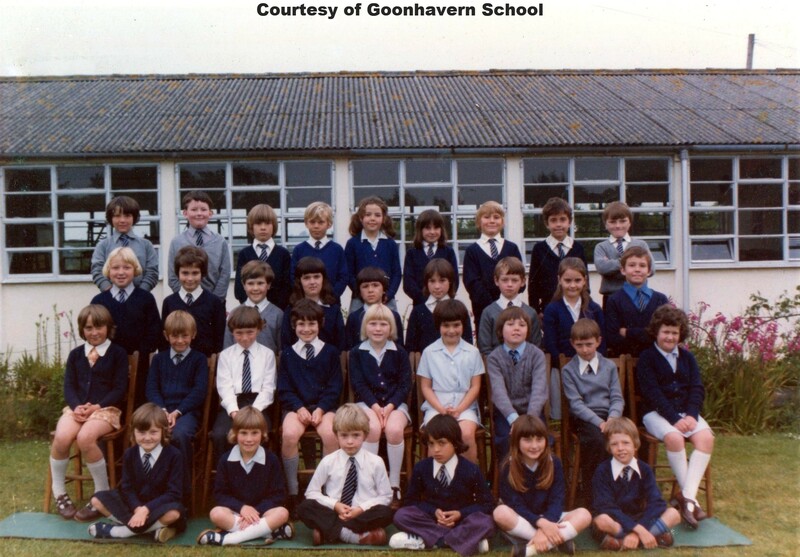 3rd Row: Unknown, Unknown, Unknown, Unknown, Kevin Tonkin, Unknown, Unknown, Gloria Bennetts, Unknown. 2nd Row: Unknown, Unknown, Unknown, Dylan Browne, Unknown, Unknown, Unknown, Unknown, Unknown. Front Row: Katrina Dutch, Unknown, Unknown, Michael Squance?, Unknown, Unknown.